Medical Rehab Center, was Medical Rehab Group's first center to open in December 1987. 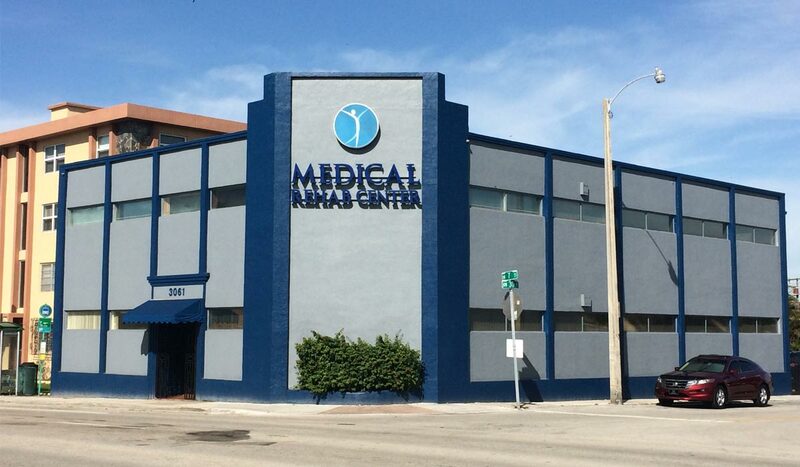 Centrally located in Little Havana, between downtown and South Miami; Serving patients in Miami Beach, Coral Gables, Downtown Miami, Miami Springs, South Miami, and Kendall. Medical Rehab Center offers top of the line patient care and services. , treating each patient individually -- as we do in all of our centers. Our friendly staff speaks fluent English and Spanish. Opened in 1999, this location operates with a full bilingual staff, as do all of our centers. With top tier equipment and excellent individualized patient care, Custer Medical Center is conveniently located in Hialeah; Serving patients throughout S. Broward County, Miami Lakes, Opa-Locka, Miami Gardens, North Miami and Doral. Custer Medical Center has often been cited as an exemplary center for accident/injury patient care. We are proud of our work at this center, as we are in all of our centers. Our friendly staff speaks fluent English and Spanish. 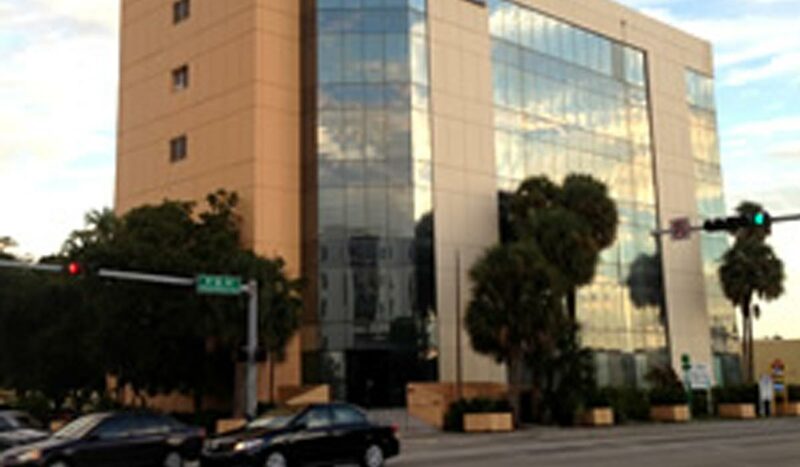 This particular center is well-known to personal injury attorneys for its triumphant District Court appeal. 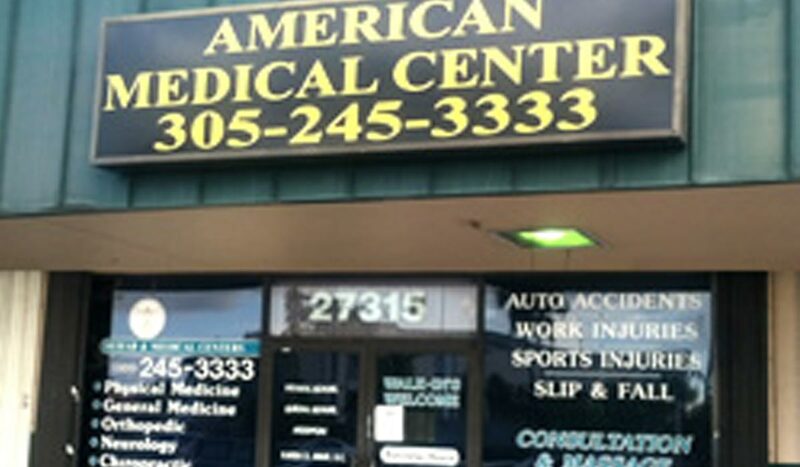 Our newest location, American Medical Rehab opened in 2003, and has been successfully rehabilitating patients from accident injuries ever since. We efficiently serve patients throughout South Miami-Dade County, Cutler Ridge, Perrine, Naranja, Homestead, Florida City and the Upper Keys. Our friendly staff speaks fluent English and Spanish.